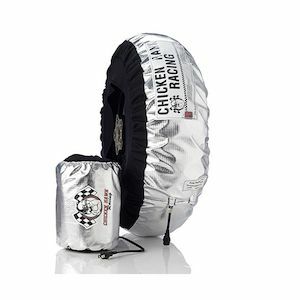 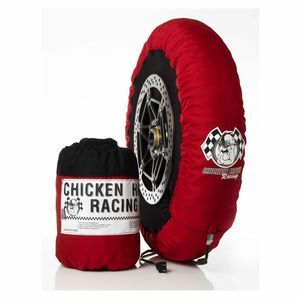 Motorcycle Tire Warmers are a key for the track day rider and racer. 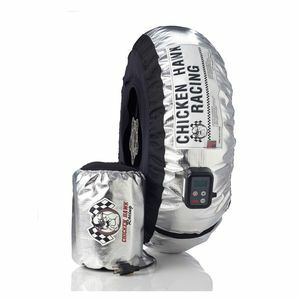 Every motorcycle racer knows that tires should be brought to proper temperature before hitting the track to eliminate the risk of cracking and also allow for proper grip. 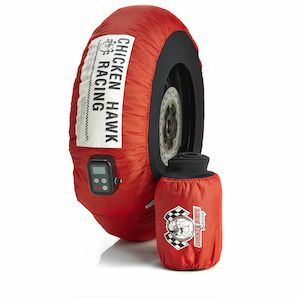 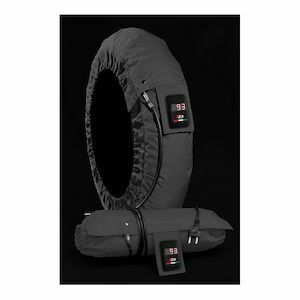 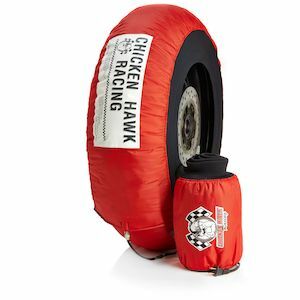 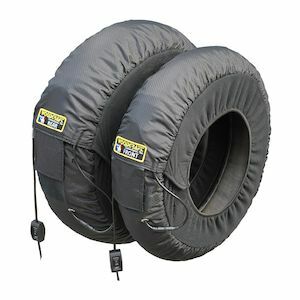 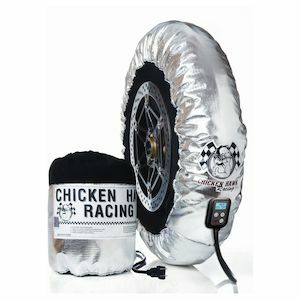 Motorcycle tire warmers are an essential accessory for any racer or serious track day rider.